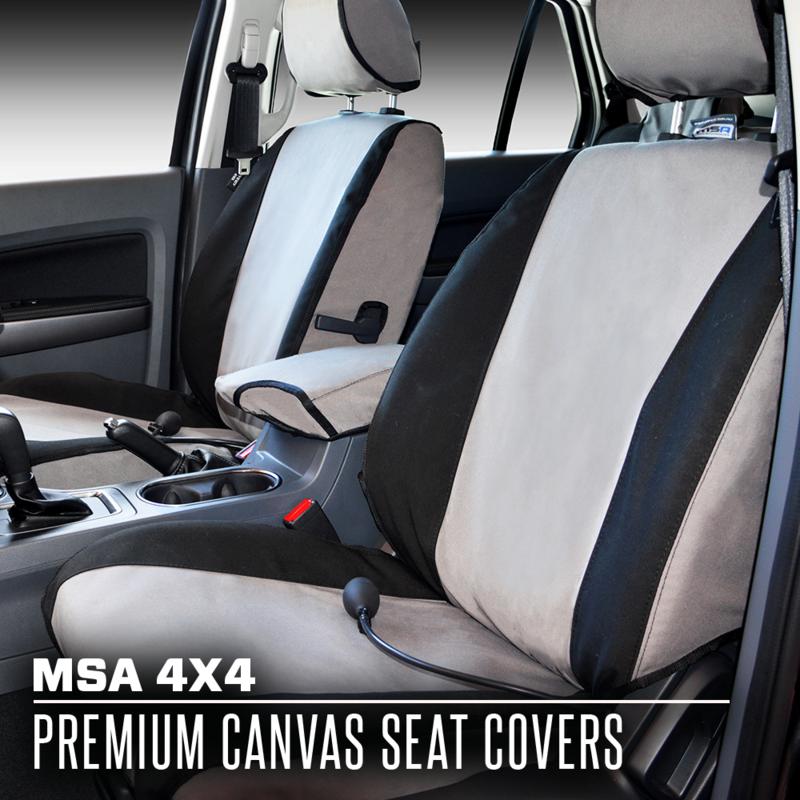 MSA 4X4’s Patented Canvas Air Lumbar Support System provides adjustable support where and when you need it most! Previously only available in expensive sport seats, now you can install a fully adjustable system to suit yourself, to your vehicle’s standard seats. 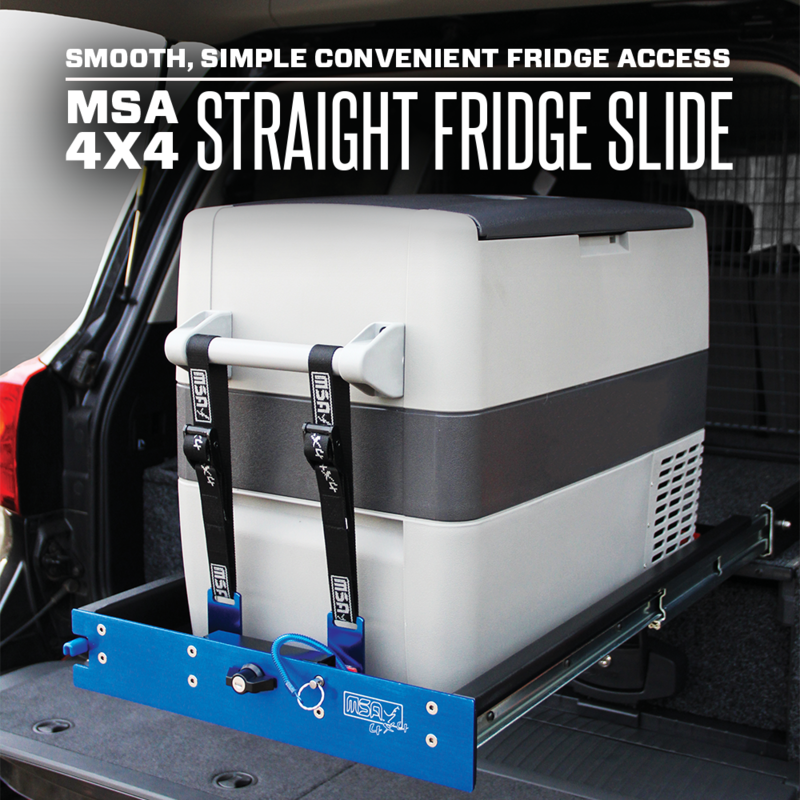 The system has been designed for quick and easy installation, allowing you to transfer it between different vehicles with ease. With a fully adjustable air inflated bladder insert, you can position the support to suit you perfectly. You can even install up to 4 bladders for multiple support zones, the bladders attach internally with Velcro. As we are all different, the air valve allows you to inflate as much or as little air support to suit your day. In addition to the additional back support whilst sitting, take breaks where possible to allow you to stretch and walk around a bit. 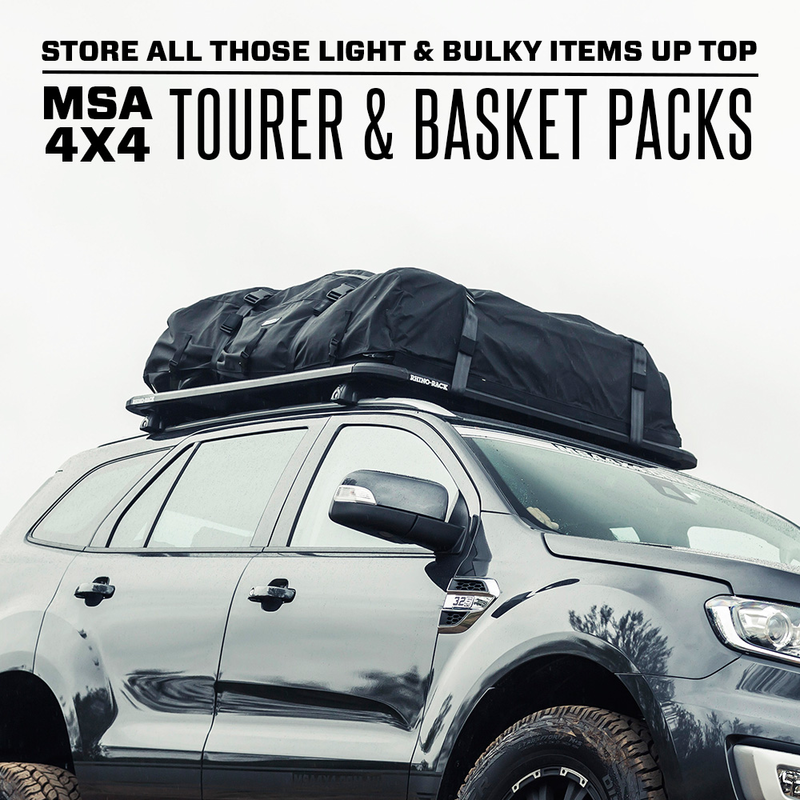 Whilst an MSA 4X4 Adjustable Lumbar Support won’t cure any underlying conditions, its simple design is inexpensive and can provide short-term relief during car rides. Now you can relax at the end of the day and enjoy it pain free! Available in Canvas and Sheepskin. Includes 1 x Air Inflated Bladder Insert. Additional Bladder inserts can be ordered separately.